In this ADS Drinks & Data we will highlight cutting-edge research with a focus on Data Science and Behavioural Studies. There will be an opportunity for audience participation and interaction to discuss the key challenges within this domain. There will also be a chance to network after over drinks & bites! How does information spread? How do images impact consumers' decision-making processes? How can we use data science to measure people's behaviours? These are some of the questions that will be presented at our next ADS Drinks & Data Meetup. 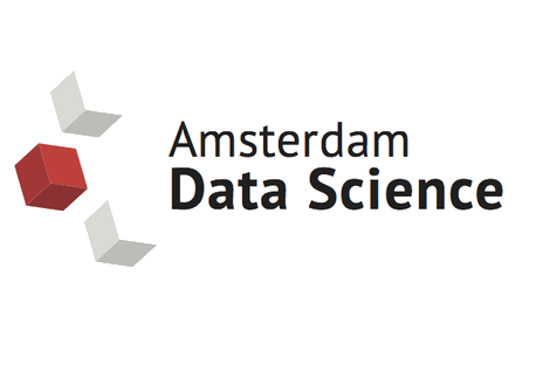 Amsterdam Data Science (ADS) accelerates data science research by connecting, sharing and showcasing world-class technology, expertise and talent from Amsterdam on a regional, national and international level. Our research enables business and society to better gather, store, analyse and present data in order to gain valuable insights and make informed decisions. Are you organizing ADS Drinks & Data: Data Science and Behavioural Studies? Are you an organizer of ADS Drinks & Data: Data Science and Behavioural Studies ? Workshop #1 "Deploy to CouchDB with Ember"